Here we talk about stepping into God’s presence as we become still, turning off the distractions around us and tuning into his voice. That intimate moment that is refreshing and encouraging to our soul. Those moments when we talk to Him as our daddy and he listens to us and speaks to us with all wisdom. We are enlightened! It was April 15th, 1991, I stepped into my current employer’s office ready to start my first day on the job. It was my second real job after College. The doors of the Grenada Development Bank opened to me in so many ways. I did not know then what I know now, I was green, not even twenty yet, a bit naive but eager to excel. I count it a great blessing to be employed consistently at the same place for such a long time; I have heard others talk about experiencing depression as a result of not being able to find a job for up to one year or suddenly losing the one they had. In some cases these persons were treated unfairly by their former employers. This was not my experienced, God blessed me with economical stability. Twenty-seven years later and I am exiting the place I spent thousands of hours, the place where I dedicated most of my work life. Yes, I am moving on, transitioning from one job to another. I have been there for so long, it feels strange to leave. I feel so indebted, grateful, touched, honoured and so much more, to have been part of this Institution’s amazing journey through life, 20 years plus. After being a part of an organisation’s transformation from a doubtful future to bright hopes and vision, I cannot be any less but grateful. As an employee moving through the ranks, I had great moments, not so great moments and those in between but every experience taught me something valuable. What warms me the most is the fact that I saw God walk with me through all these years, teaching me how to listen, showing me where I need to develop, drawing me to the company I need to keep and planting in my heart the desire for excellence. It was a desire that kept my eyes fixed on the fact that my job was a gift from God and He was worthy to receive the recognition for every little bitty witty of success I achieve. He walked with me and I sought to let him hold my hand and lead me, most of the times. 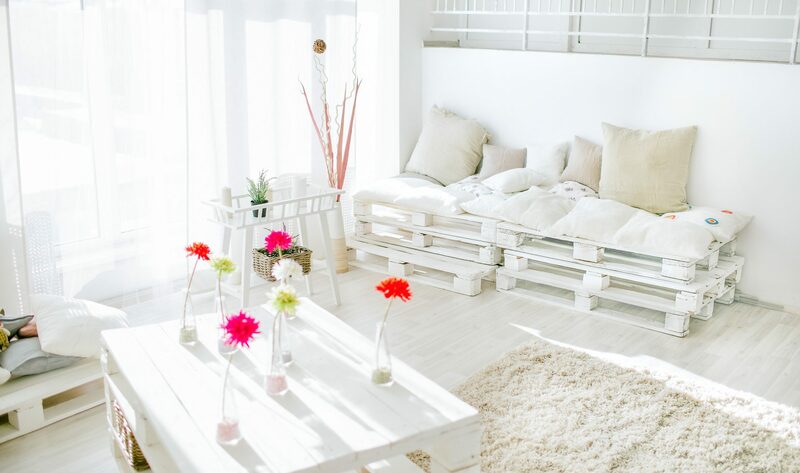 As I sat on my bed this morning, I felt a bit overwhelmed and disturbed to a lesser extent; I believe it was a combination of the fact that I need to get a number of tasks completed before I depart and that there is a need to be extra careful about allowing anxiety in others to distort my calm demeanor. 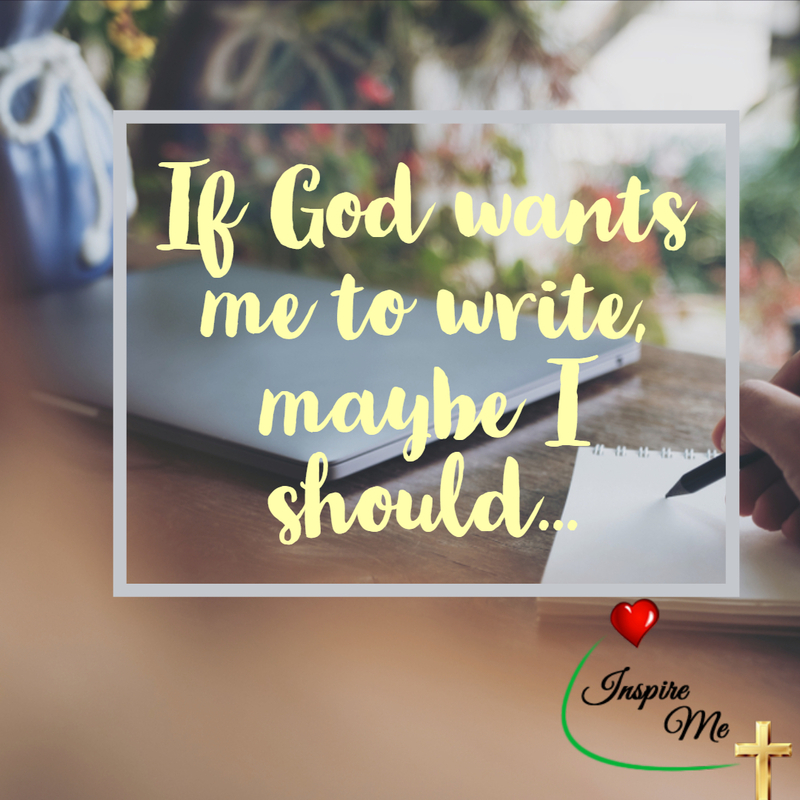 There is an extra urge to allow God to influence my planning, doing and saying; I am concerned about leaving right and leaving tall. My journey ends at my current work-home on November 9th, 2018. I need my Lord to continue walking with me. So this extra thrust is being matched with a desire to lean on the everlasting arms of God, to rest on his shoulder, and to listen closely to every prompt, every cautionary note, and every empowering word. 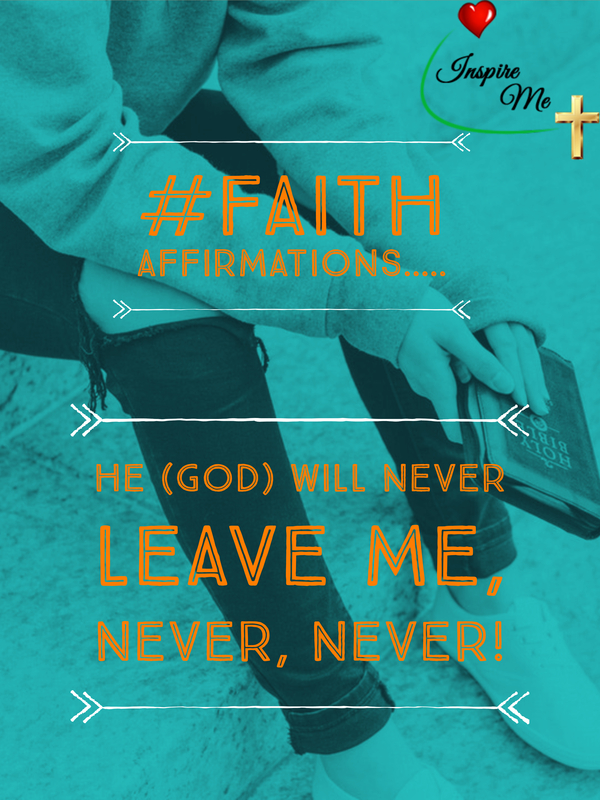 He (God) will never leave me, never, never. I can speak with Him (God) when I want to. 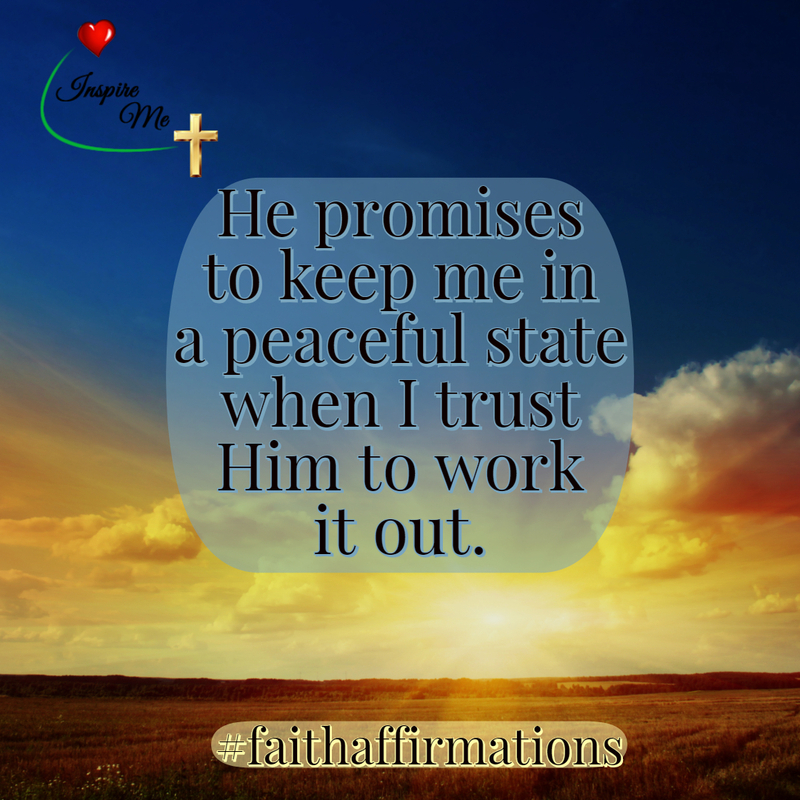 He promises to keep me in a peaceful state when I trust him to work it out. There is no weapon so powerful that he (God) cannot stop it from harming me. He (God) promises to give me wisdom, there is no limitation to the amount. 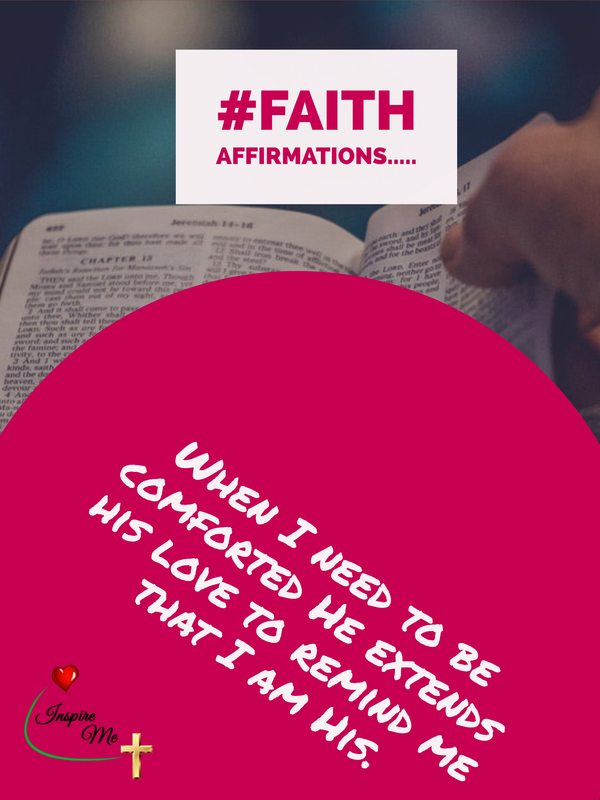 When I need to be comforted He extends his love to remind me that I am His. These six statements did it for me! I felt empowered. You see while they are not actual verses quoted they all come directly from the Word of God where immense power lies. These six affirmations are my testimony. God does it for real friends! Care to comment, would love if you would share what God’s word means to you. Everyone should be chasing after God’s peace! 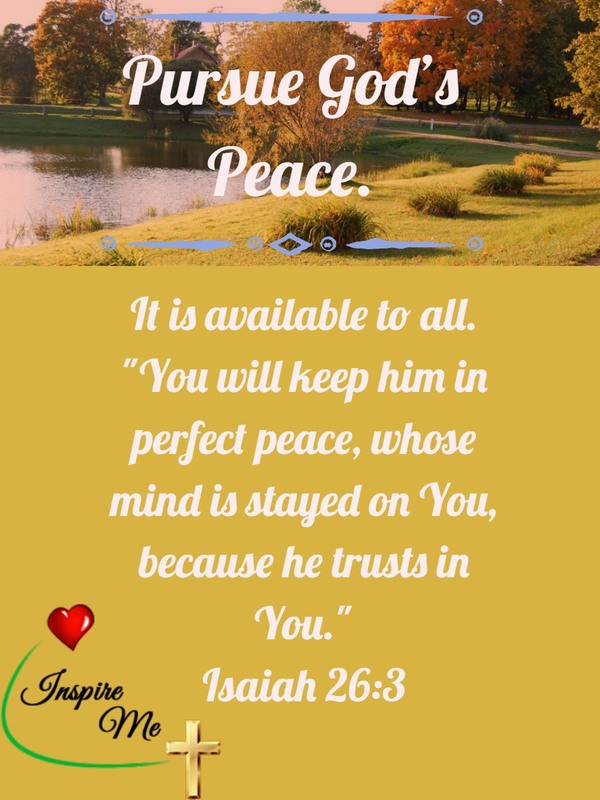 Have you ever noticed how many verses in the Bible speak about Peace? You see, in order to pursue God’s purpose in your life, you need stability, confidence, a sound mind and a clear vision and healthy relationships. God’s Peace allows us to have all these and more. Tap into God’s peace daily by reading and meditating on God’s word and talking to him through-out the day about everything that concerns you. These are just some of the verses that would wake you up and help you realise that choosing a healthy relationship with God has awesome benefits. Real, lasting, peace can be yours today, but you must be willing to let go of the unhealthy practices, habits and relationships that are feeding you conflict, torment and fear. Instead embrace God’s word daily and allow him to guide you towards a life of true peace that even when storms arise, you would confidently walk through it, knowing that the Master of the sea is by your side. You can’t pursue God’s purpose for your life if you do not know his Peace!. I like sharing things that work for me. Have you ever heard about song scouting? Well, it’s no big promoted activity, it is simply searching for songs that you never heard before and listening to them for the first time. I like scouting for songs when I need to relax a bit; when I wish to be refreshed in my spirit, and there is that stir within me to just bask in God’s goodness, on his character and on his promises. When I go song scouting, I would listen to a few songs and then, not too long after, I would hit “play” for the last time, because this time, the song I am listening too has caught my attention, some-how it connects with me and my story and my experiences. Song scouting, is fun, I love the excitement of finding that new song; there is a thrill about it. Many times, it is a song that I can enjoy singing as well, or I can see myself ministering the said song to others. It is also rewarding to go deeper, researching the song and finding out about the Writer, his walk with God, and the story behind the song, I just fell in love with. Recently, I scouted, and I found “As it is (In Heaven)” by Hillsong. I love this song very much. It speaks to me! It’s now my newest favourite. Let me say that many of these songs have ministered to me, and I am truly grateful to experience a true free spirit of Worship. Contemporary worship has really helped me to relate to God on a deeper level that allows me to be broken and intimate at his feet. Here are the words of my newest favourite. Joel Houston is the son of Brian and Bobbie Houston, Founders of Hillsong Church. He is a Song Writer and Pastor. “Mighty to Save”, “This I believe”, “God is Able” and “Anchor”. Worship Expressions – Seeking God! My God, I need you! I need you desperately! My soul longs for your presence. Stay close by, Oh Awesome God! Wrap me in your arms and breathe upon me. My God, oh how I need you! I need you constantly! My heart longs for your comfort. Stay close by, Oh Awesome God! Saturate me with your substance and renew my mind. Matchless! Supreme! Master! Every minute is deserving of your PRAISE. I seek to honour you only. You are my motivation, when lies seek to redefine who you said I am, you lovingly remind me of my value. You are always there! I desperately want to know you more. your melting and your molding. Could my heart be like your heart? It’s my desire, so I press on! Oh, how I desire to be like you! of how good and awesome you are! You are the Good, Good, Father and we can run to you, day or night. I am amazed of your love for me. that makes me feel complete and fulfilled. You are enough for me and I praise you and exalt you! I worship and adore you, bowing my knees before you! Only you deserve such worship! King over all, excellence surround you. and I am in awe of your presence. I seek to know you more, to be like you, my heart, reflecting yours!